A story filled with intrigue, smugglers, ventriloquist, spies, romance, heartbreak, and a traitor. 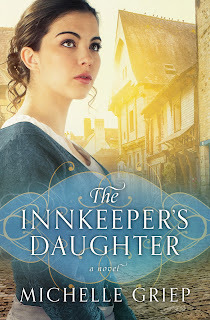 Travel back in time to 1808 in The Innkeepers Daughter. This story has so many moving parts that you just want to keep reading to figure out WHAT IS GOING ON??? Also, there were several times our hero needed a good purse whomping. I absolutely LOVED this story. The romantic tension between Alex and Johanna...*whew*...And the climax of that tension in their kiss(es)...Make sure you keep a fainting couch nearby...and possible smelling salts. The common thread throughout this story is all about giving over the control of our lives to God. It is easy to SAY that we trust God to see us through things...And yet we can still be found trying to fix all the little things that go wrong on our own...Trying to make it all better...in our own power. Instead of trusting for a door to open from God...we pry open the cellar door into destruction and chaos and say, "LOOK! I found a way!!! It isn't a GOOD way...but I did it ALL ON MY OWN!" 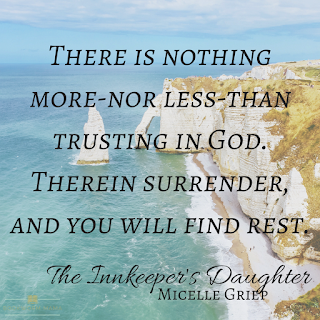 Michelle Griep addresses the need to trust in our Lord so well. And it really rings true. 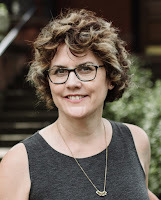 If you love a good romance that is clean and passionate, sprinkled with mystery and intrigue, this is definitely a book that you will enjoy! I received a complimentary copy of The Innkeeper's Daughter from the publishers through Celebrate Lit. I was not required to write an honest review. All opinions expressed are mine alone. Thanks for the sweet review! So thankful you had a fainting couch nearby! You can never go wring with a Michelle Griep book. This was a great review. 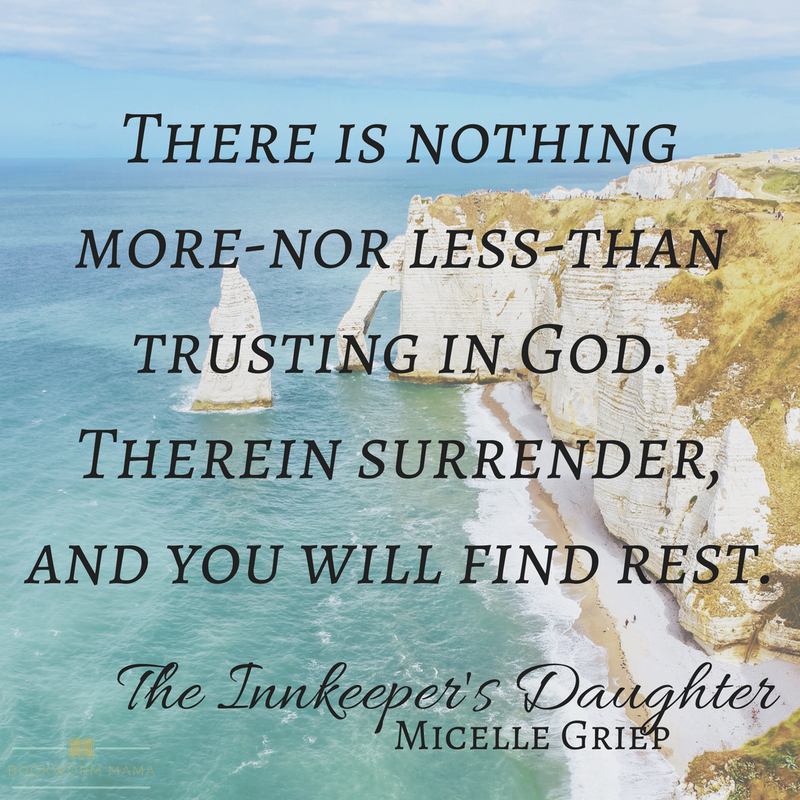 Thank you for your wonderful review on "THE INNKEEPER'S DAUGHTER" by Michelle Griep as well as being part of the book tour. This book has been on my TBR list since I first heard about it. I would love the opportunity to read it. I love Michelle's books! I can't wait to read this one! I always enjoy Michelle's books. I'm eager to read more about the Bow Street Runners since they were featured in the first book, Brentwood's Ward. 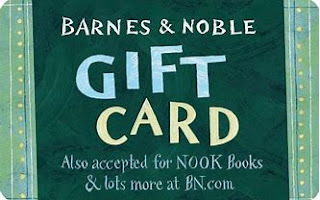 Oh, I really want to read this book!! It sounds delightful!